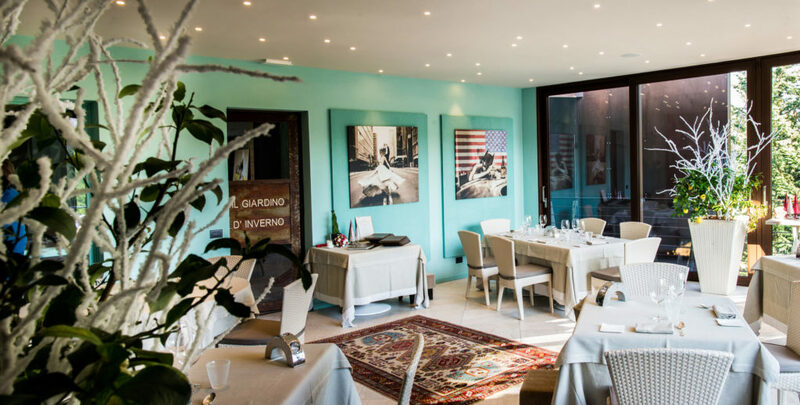 Since 1997, the family business has been taken over by Guido, Mario, and Paolo Damilano, Giacomo’s three nephews. The winery – well-visible as you drive along the local road Alba-Barolo, about 1.5 km (1 mile) from Barolo towards Alba, approximately at a location called La Morra – underwent a significant restoration, and boasts a modern and functional structure. Of course, it is a pleasure to admire the surrounding Langhe area, famous worldwide not only for its food and wine tradition, but also in the capacity as UNESCO World Heritage Site for its vineyard landscape. The secret to high quality is found in the grapes destined to become Damilano wines. The grapes are cultivated in prestigious and select vineyards that the company looks after with the same attention and respect as the winery’s founders, as well as the skills of modern winemaking in order to pursue the highest quality. Damilano’s Nebbiolo production culminates in the great crus: Cannubi, Liste, Brunate and Cerequio. The winery produces predominantly red wines, but it is in Barolo that the production reaches the height of its quality. The crus Cannubi, Brunate, Cerequio and Liste have distinct expressions that showcase the differences in terroir, ranging from the innate elegance of Cannubi and Brunate to the more decisive and structured character of Cerequio and Liste. The newcomer among the excellence offered is the G.D., which expresses the elegance of the Langhe sprouting from the Chardonnay vineyard. Produced as of the 2015 grape harvest, it is dedicated to the founder Giacomo Damilano. To complete the range, the winery also produces Langhe Nebbiolo, Barbera d’Asti, Barbera d’Alba, Dolcetto d’Alba, Langhe Arneis, Rosato, Brut Metodo Classico, Brut Metodo Classico Millesimato, Moscato d’Asti, Barolo Chinato and Grappa di Nebbiolo da Barolo. 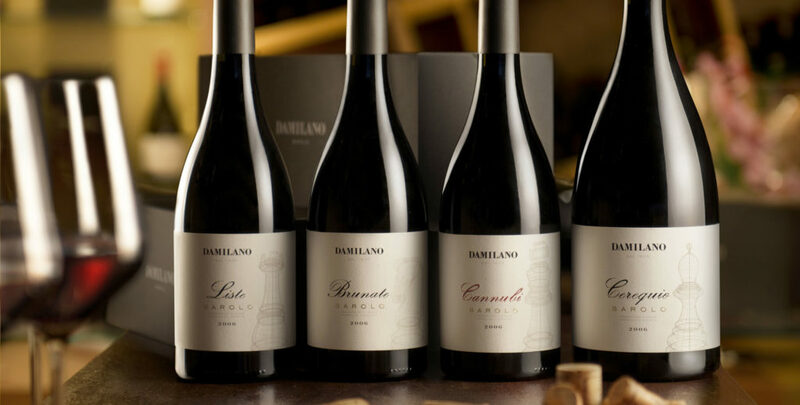 Damilano wines are widely distributed abroad too, in particular on the U.S. market.